Progressive decline in memory (and other functions) is the defining feature of late-life dementia but affected individuals are often unaware of this impairment. 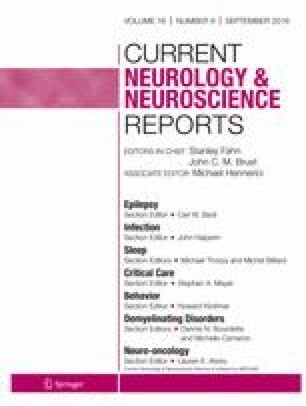 This article reviews recent research on anosognosia in dementia, including methods of assessing anosognosia, its prevalence and developmental course in dementia, its occurrence in different forms of dementia, neuroimaging findings, and hypothesized component mechanisms. The results suggest that anosognosia is eventually exhibited by nearly all persons with dementia. Its occurrence is robustly associated with common dementia-related pathologies and damage to memory and self-referential brain networks and their interconnections. This work was supported by the National Institutes of Health (R01AG34374, R01AG33678, P30AG10161, RF1AG22018). Robert S. Wilson, Joel Sytsma, Lisa L. Barnes, and Patricia A. Boyle declare that they have no conflict of interest.